Very concentrated aromas of ripe blackberry and cassis with a background of spicy vanilla, dried herbs and earth. On the palate this wine is best described as powerful with elegance. 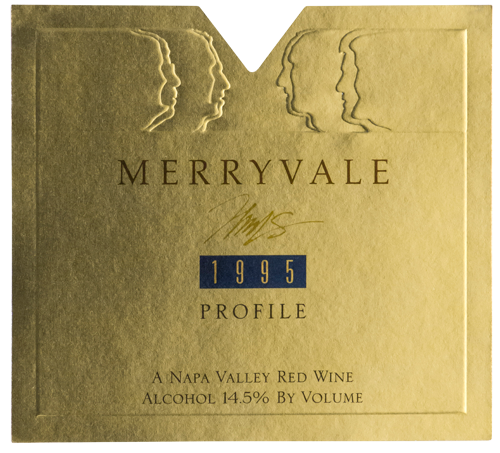 The entry is soft and fleshy with a broad mid-palate of sweet ripe cassis and blackberry. Concentrated and supple. The finish is long and full showing ample, soft tannins.